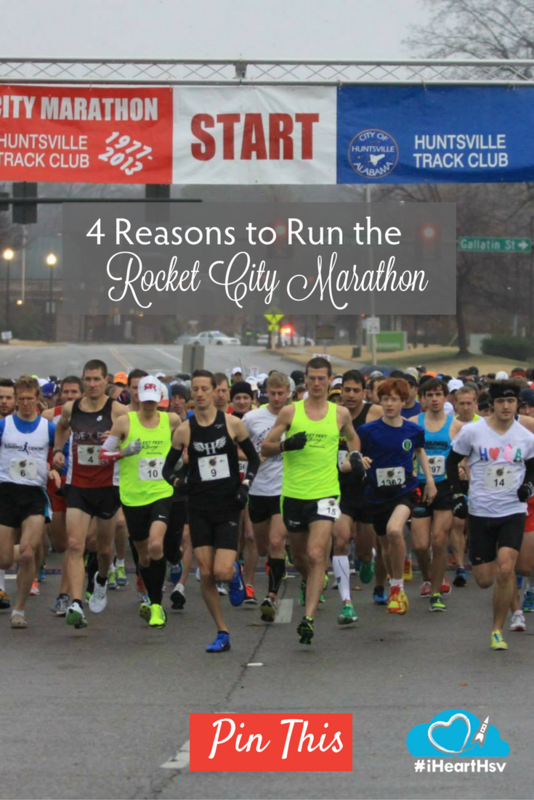 The Rocket City Marathon is, like any marathon, 26.2 miles. Or, to put it in “Rocket City” context, 381 Saturn V moon rockets laid end to end. Four miles farther than the Apollo 17 crew drove on the moon. It’s 0.0001 percent of the distance to the moon. More than a tenth of the altitude of the International Space Station. 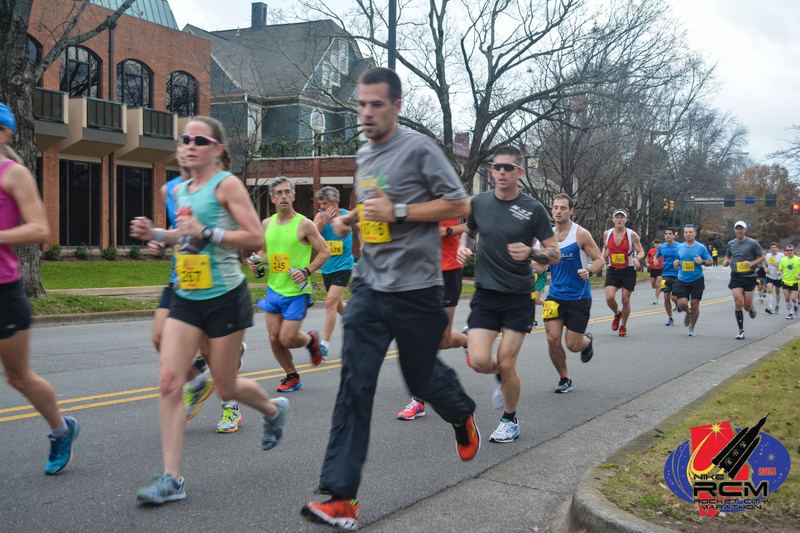 It’s not just a race, it’s an event – Come in the day before the race for the Rocket City Health & Fitness Expo with clothing and gear vendors, free massages and health screenings, health, fitness and nutrition experts, and more. That evening, fuel up at the RCM dinner with an inspiring guest speaker. 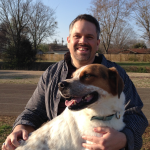 (And if you&apos;re downtown, enjoy the holiday spirit with the Huntsville Tinsel Trail and Ice Skating in the Park.) On race day, there’s a race for children at the Von Braun Center. And don&apos;t miss the post-race party at Old Town Beer Exchange! Every runner will receive a ticket in your race packet for a complimentary beer at OTBX. 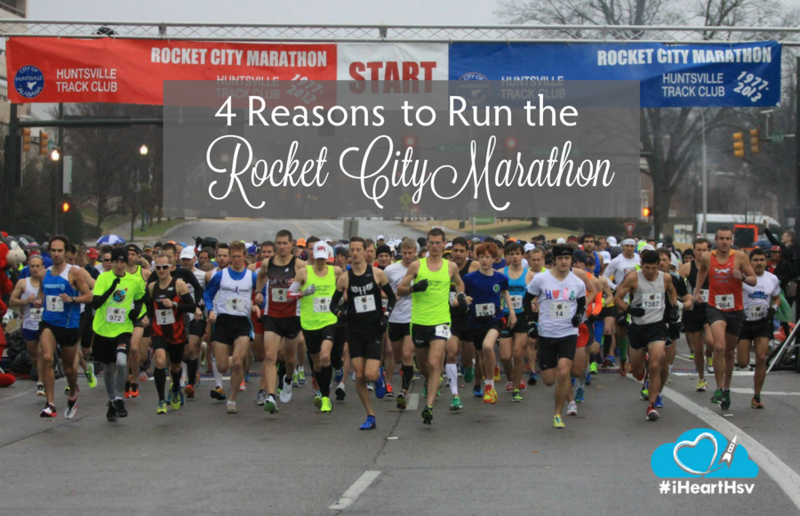 We put the “rocket” in the Rocket City Marathon – And the “city.” And the “botanical garden,” even if we don’t put it in the name. 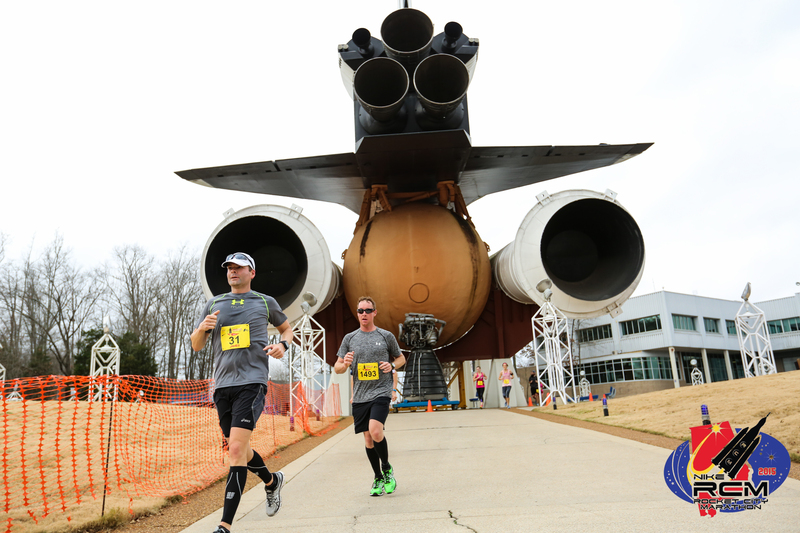 Running the marathon, you’ll see the sights of Huntsville in record time as you pass through Huntsville’s beautiful downtown, the Huntsville Botanical Garden and the U.S. Space & Rocket Center. 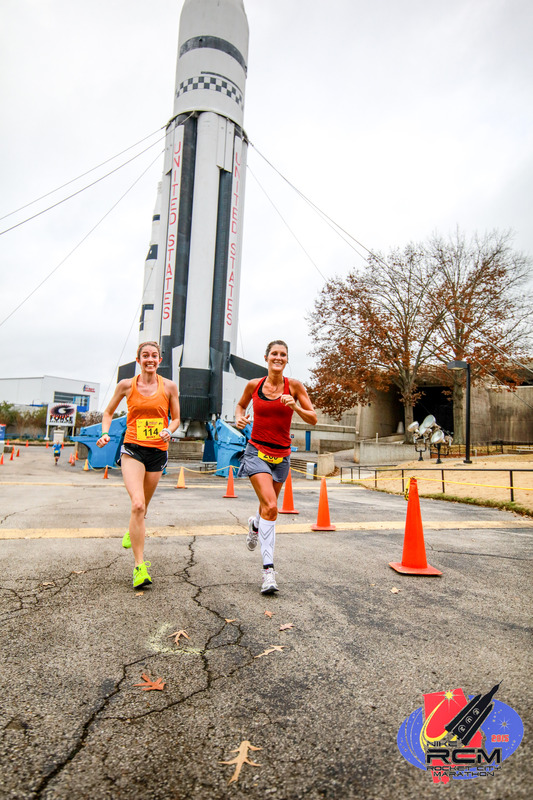 At the end of the race, you’re still in Huntsville – Include some extra time on your trip to enjoy what the Rocket City has to offer. Re-visit the Space & Rocket Center at a slower pace. Dine at one of our amazing local restaurants. Need ideas for things to do? We’ve got a travel itinerary just for you.